S.C.A.F. 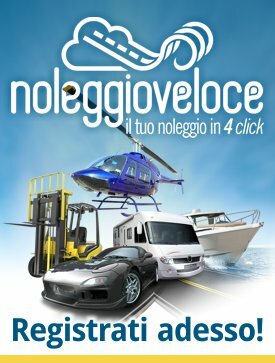 SOCIETA' COOPERATIVA AUTOCUSTODI FIORENTINI SOC. COOP. A R.L. CHRONO SAS DI TALLINI LERDA FABIO E C.